A bespoke kitchen is an ideal way to ensure that you receive a kitchen which meets all of your individual needs and requirements. 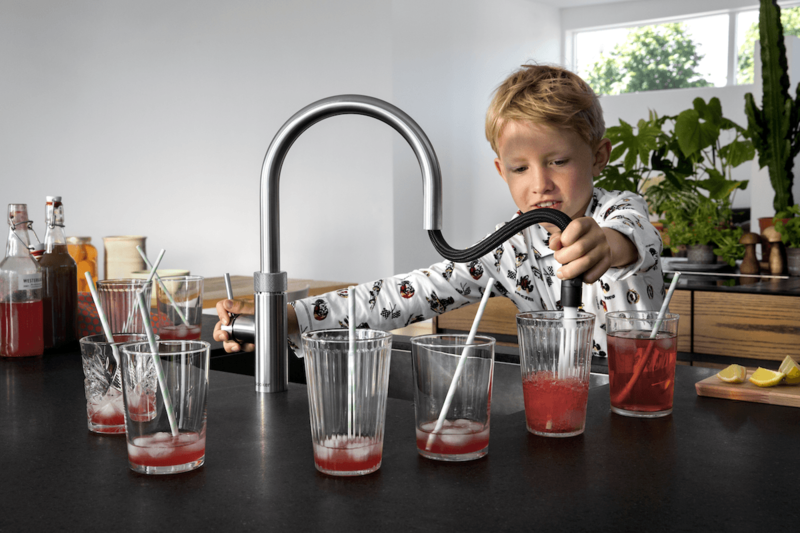 With an endless choice of designs, functions, shapes and configurations, you can let your imagination run free, for a beautiful and practical kitchen. Here at Jones Britain East Sussex, we are proud to provide our customers with the finest truly bespoke kitchens for their homes. You may find that many kitchen sellers promote high-end, bespoke kitchens but a great number of them are not truly bespoke. 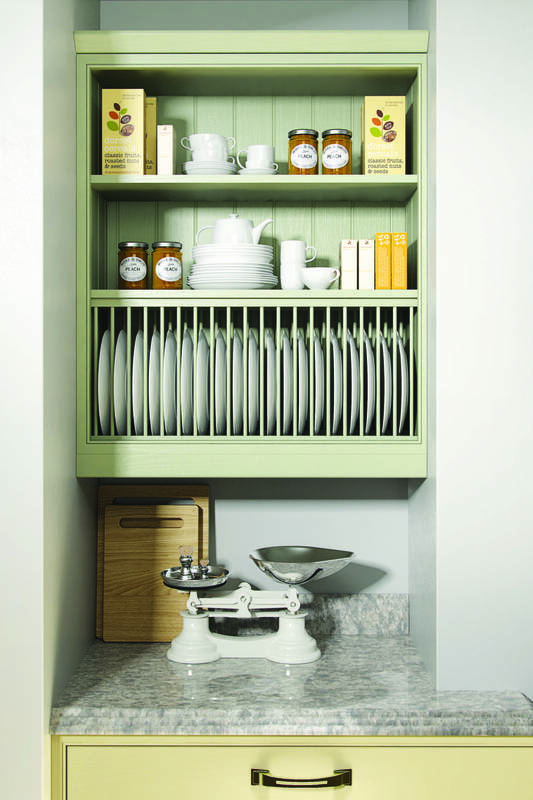 A common misconception is that if you can choose your own materials, colours and cabinets, then the kitchen is bespoke. This is not the case and for a kitchen to be truly bespoke, it needs to be made specially to order from scratch. All of the customer’s needs and requirements are taken into consideration and personal designs, measurements, shapes, materials, fittings and finishes are chosen by the customer. Bespoke kitchens are not only stylish and beautiful but they are also highly practical as they are tailored to a customer’s personal needs. 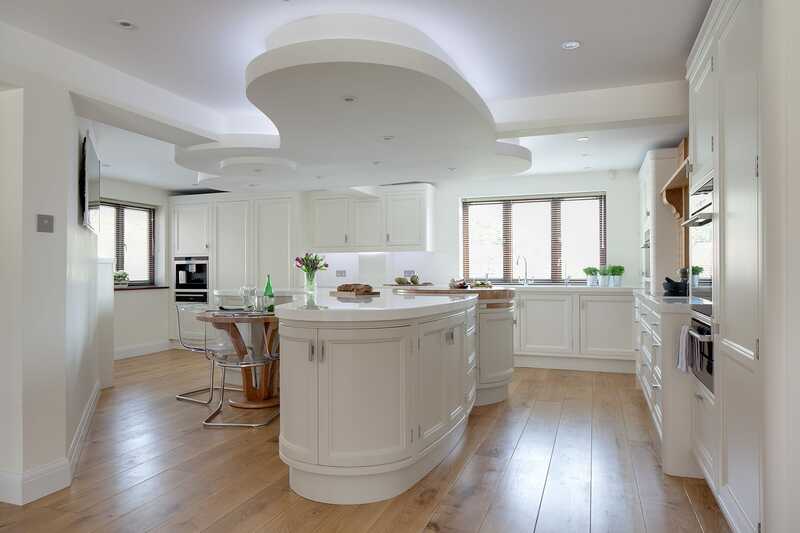 A bespoke kitchen gives you plenty of flexibility as there are extensive choices for each element of your kitchen. This gives you a lot of freedom to experiment with your design. Many store-bought kitchens are limited in shapes, sizes and designs so your choices are further reduced. This may leave you feeling disappointed and left with a kitchen which will not meet your personal requirements. Ready-made kitchens may also include problems when it comes to the installation, this is because the measurements are not exact and it can leave your kitchen looking uneven and tacky. 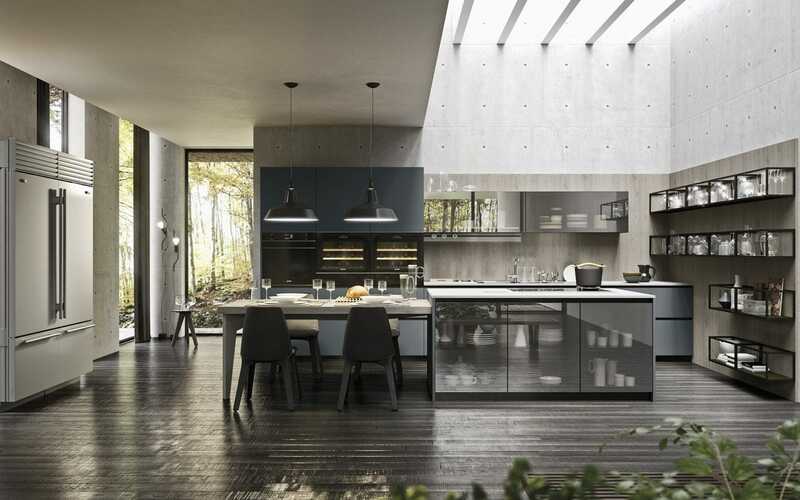 With a bespoke kitchen, shapes, sizes and configurations are no longer a problem as they are designed with all of your personal measurements and configurations. 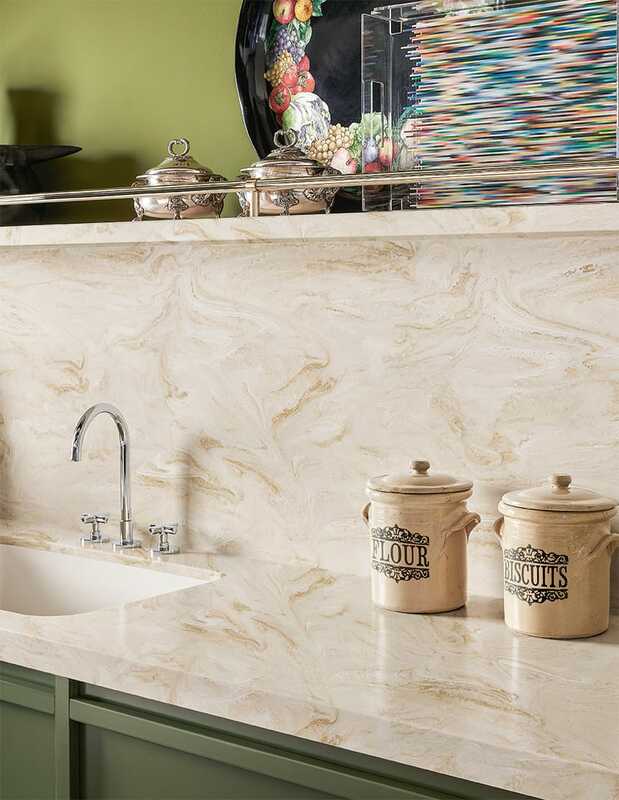 At Jones Britain East Sussex, our team of highly skilled craftsmen will craft your kitchen with precision, and close attention to detail so that your kitchen will fit perfectly. 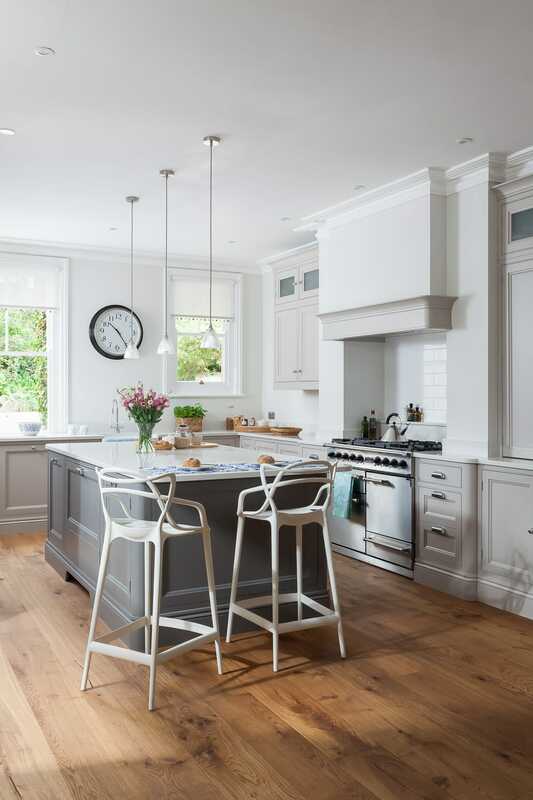 Bespoke kitchens are known for their strength, durability and longevity. 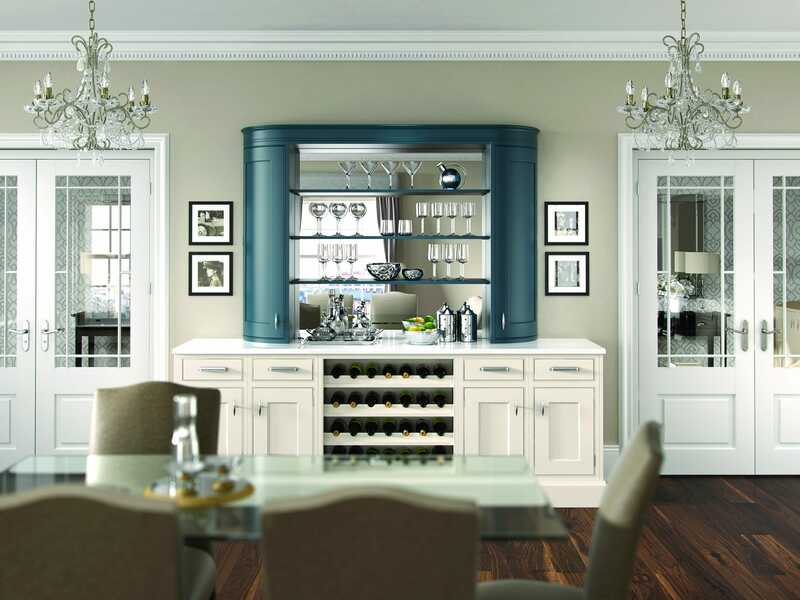 This is because a bespoke kitchen is only made with the finest, high-quality materials and fittings. 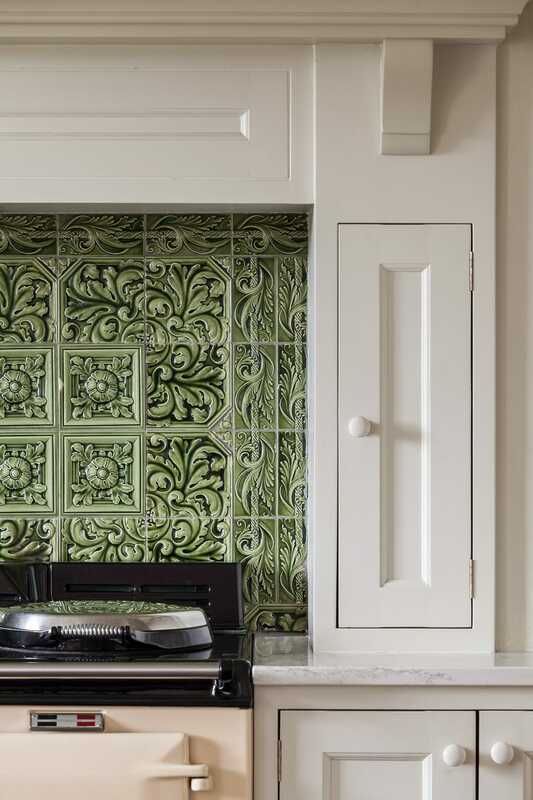 The combination of expert precision craftsmanship and high-grade materials is what makes a bespoke kitchen built to last for many years of enjoyment. 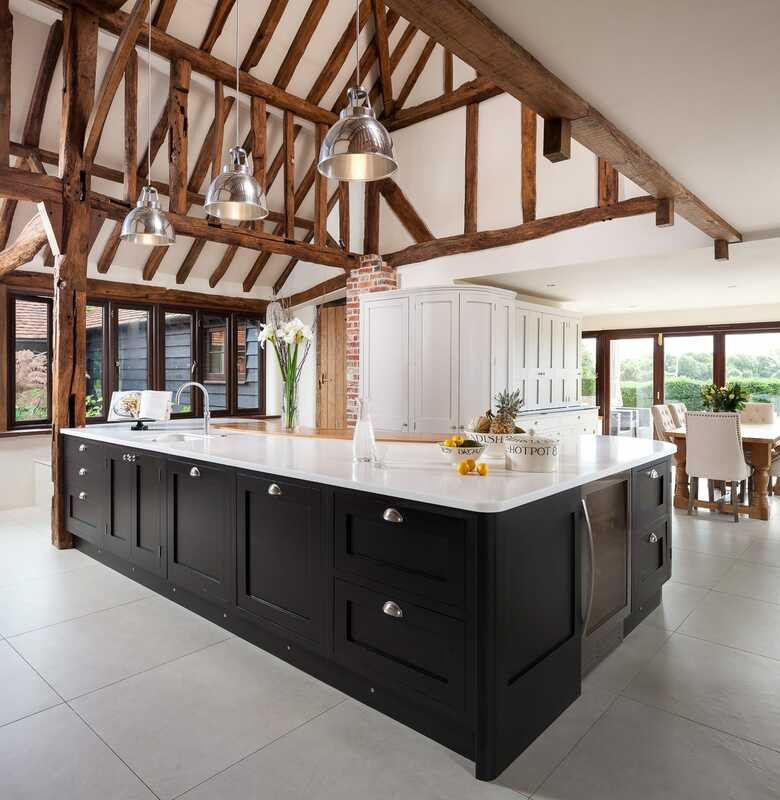 Whether you prefer traditional, modern or contemporary kitchen styles, Jones Britain East Sussex can help you to plan and design your perfect kitchen so the final result is stunning and flawless. We routinely test and inspect each part of your kitchen before any installation begins to ensure the highest standards have been met, giving you a kitchen which is strong, durable and will look as good as new in years to come. 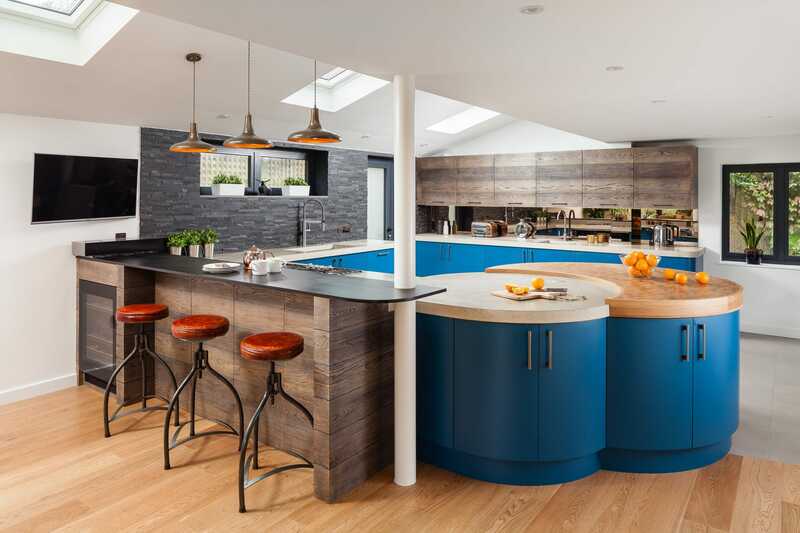 If you would like to know more about our beautiful bespoke kitchens, please do not hesitate to contact us here at Jones Britain East Sussex. We will happy to help you get started on your kitchen project and give you expert advice to any queries you may have. We look forward to hearing from you.